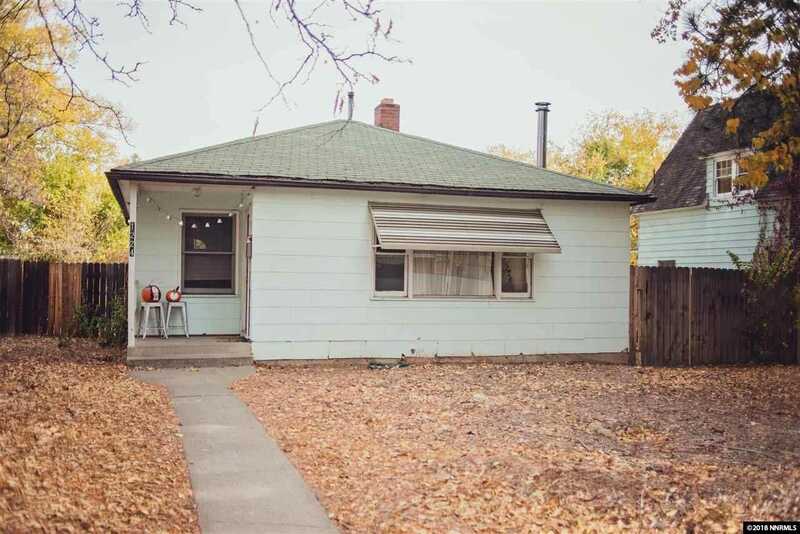 This adorable one bedroom home located close to the University is the perfect starter home or investment property. As you walk into this home you'll notice the cozy living room with light wood-style floors, an attractive ceiling fan and an enamel coated pellet stove. Enjoy a morning coffee while sitting at a dining table in the kitchen that is flooded with natural light from the vintage wooden frame windows. SchoolsClick map icons below to view information for schools near 1224 Washington Reno, NV 89503-2850.